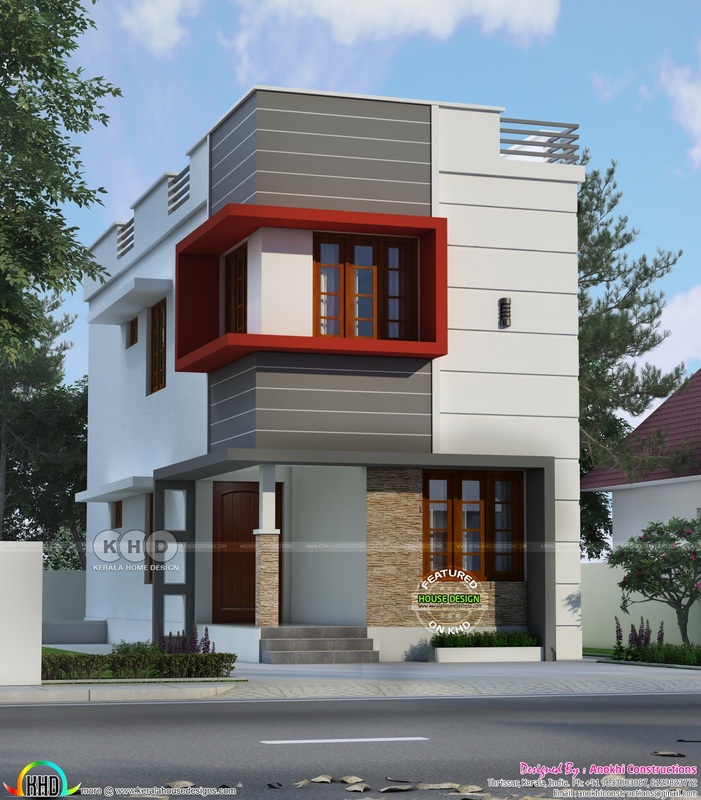 1200 Square feet (111 Square Meter) (133 Square Yards) 3 bedroom small budget house in 2 cent plot. Design provided by Anokhi Constructions, Thrissur, Kerala. 0 comments on "1200 sq-ft. budget home In 2 Cent Plot"